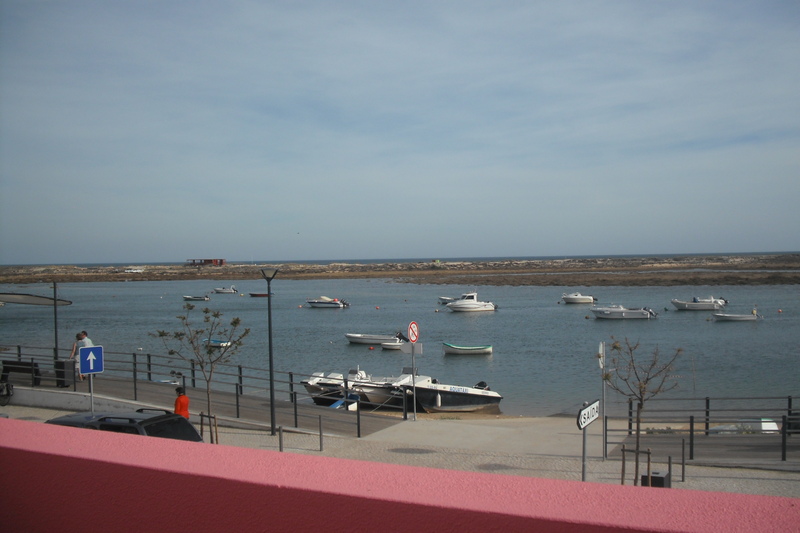 The Casa Viana Guesthouse enjoys a privileged location, in an idyllic corner of Natural Park of the Ria Formosa, in the fishing village of Cabanas de Tavira. 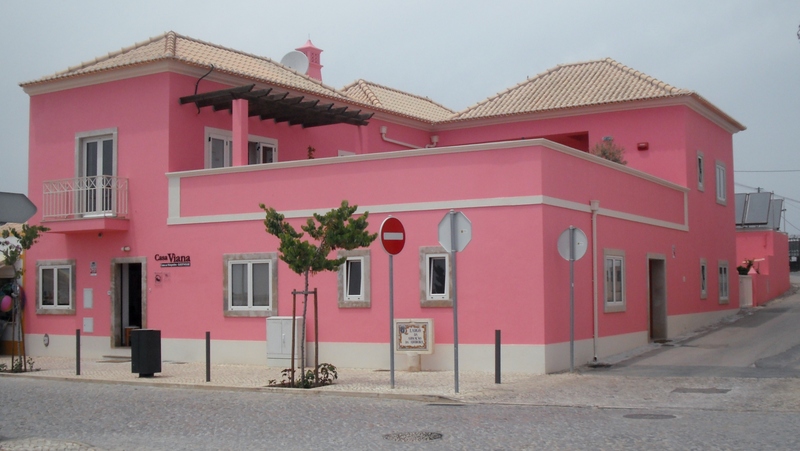 With typical characteristics of Algarve, Casa Viana has a large terrace overlooking the Sea. There you can watch the sunrise and the sunset, true show of light and color, impregnated by the smell of the Sea and Land. 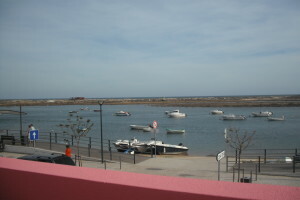 Typical boats (in front of the Guesthouse) travel across the Ria Formosa to the Atlantic Coast. 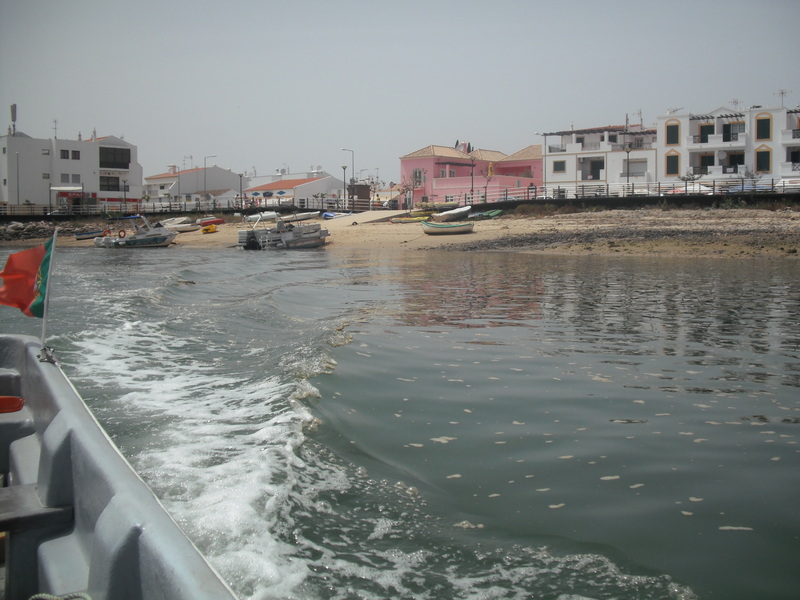 The beach has calm, clear waters and golden sand dunes out of sight. Here spend unforgettable days of pleasure and leisure. 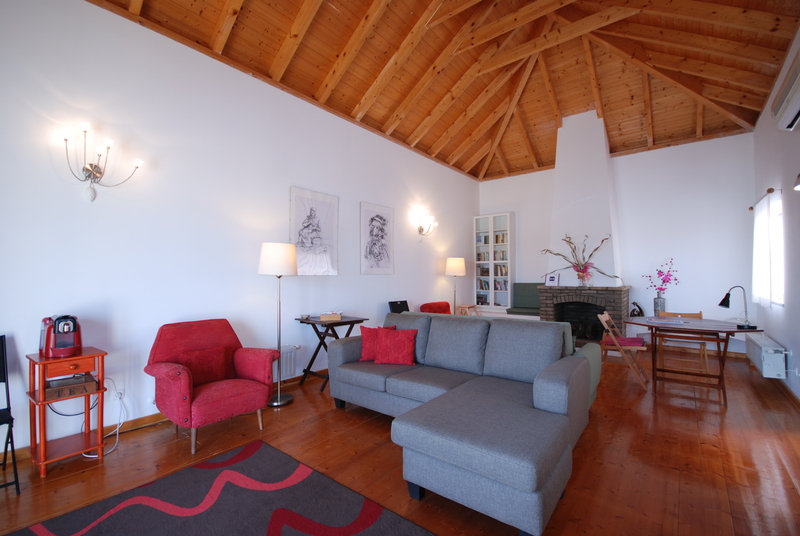 With a fraternal spirit, Casa Viana hopes to provide its guests a relaxing and healthy atmosphere in contact with Nature. The guesthouse is located between Faro Airport and the Spanish’s province of Andaluzia, 7 Kms far from the city of Tavira and about 1500 meters of excellent golf courses.